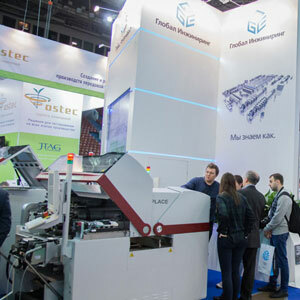 Global Engineering delivers to the Russian market equipment and materials for the production of electronic modules for various purposes; "From scratch" develops new production lines; Introduces modern technologies; participates in the modernization of existing production capacities. 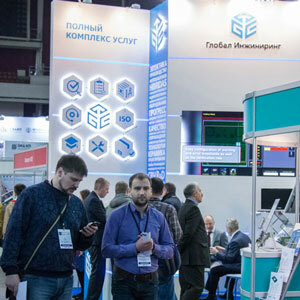 We cooperate with the main producers of technological equipment and materials; industrial furniture; specialized tool; instrumentation and test equipment; we conduct training conferences; we participate in industry forums and exhibitions, in Russia, Europe, the USA and Asia. 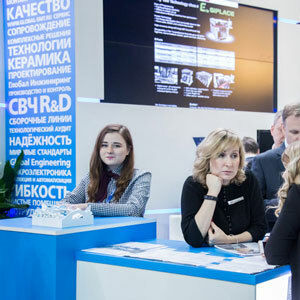 Engineers and managers of the company regularly undergo special training on production bases of suppliers; have a higher technical education; have significant experience and knowledge in their professional field. 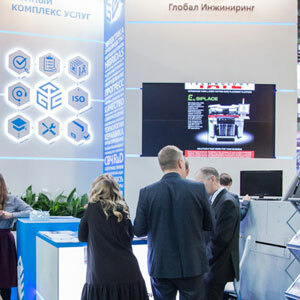 In Moscow and St. Petersburg, we opened laboratories and demo rooms for working out technological processes and demonstrating working equipment; connected their own storage facilities for operational support of customers.